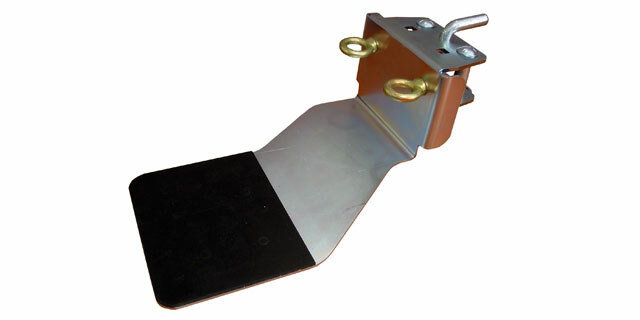 This winch support plate is used to attach the winch to a vehicle using square tubing and a bent pin or to a pole or tree using the pole mount. 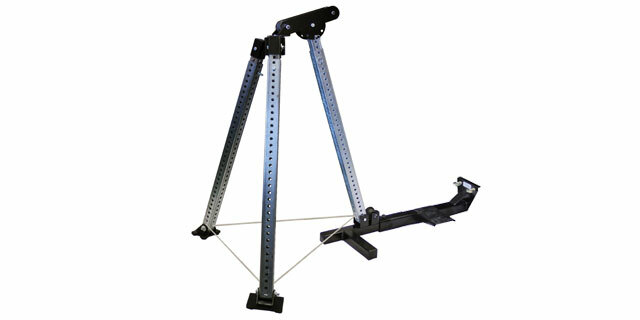 It pivots up to 45 degrees to either side, thus allowing the winch to self align with the load during a pull. 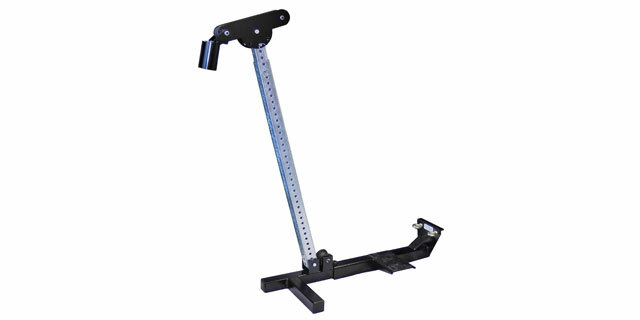 This square tubing fits into a category III hitch receiver on a vehicle, and creates an anchor point for the winch support plate or vertical pull support using the bent pin style attachment. 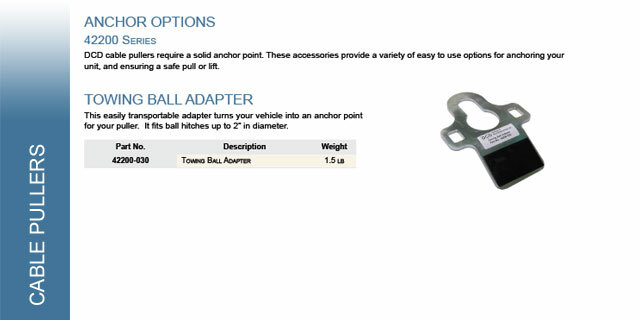 This easily transportable adapter turns your vehicle into an anchor point for your winch. It fits hitch balls up to 2" in diameter. 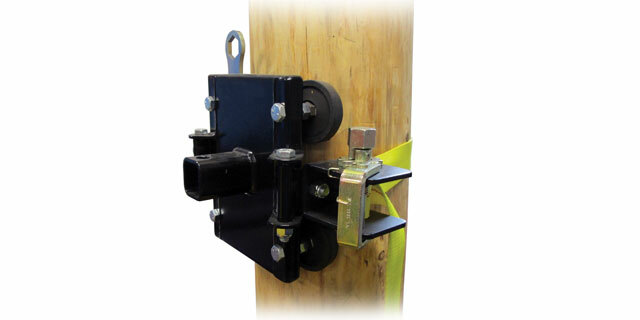 This system allows the winch to be securely mounted onto a pole or tree. 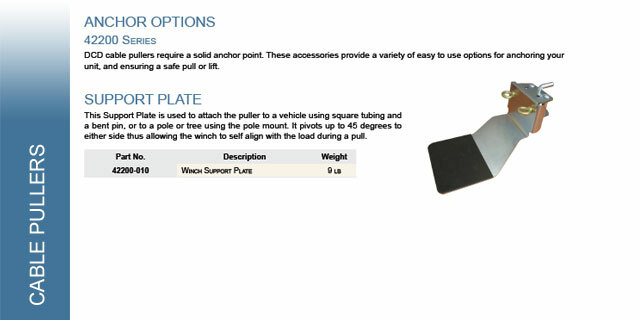 An adapter then provides support for the winch. 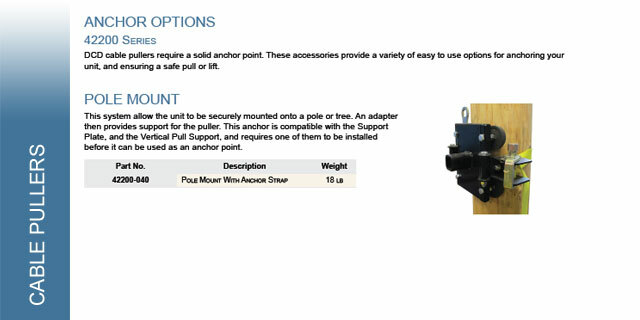 This anchor is compatible with the winch support plate, and the vertical pull winch support, and requires one of them to be installed before it can be used as an anchor point. 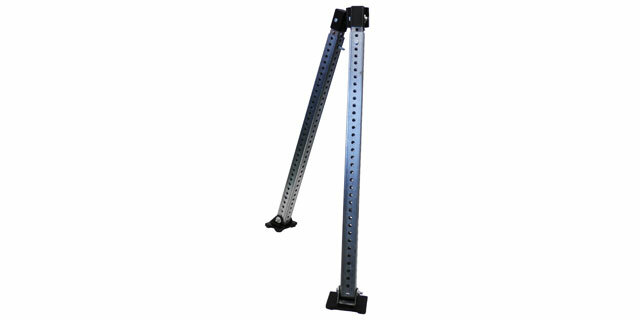 This support is designed for vertical pulling, and would be useful for pulling electrical cable through a conduit. 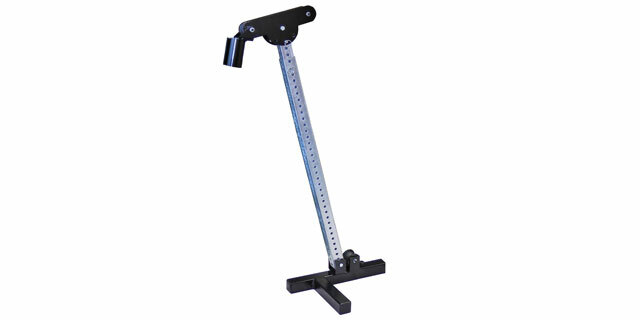 It can be installed on square tubing and then used with a vehicle's hitch, or it can be installed onto the pole mounted anchor and then used. 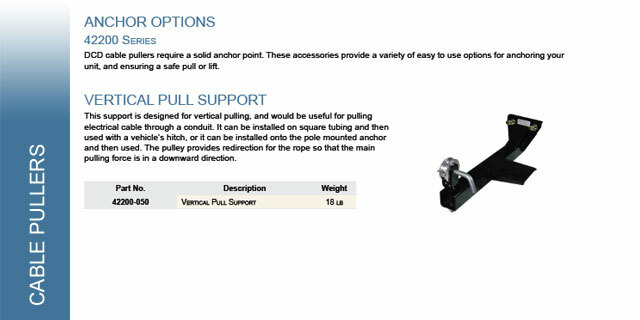 The pulley provides redirection for the rope so that the main pulling force is in a downward direction. 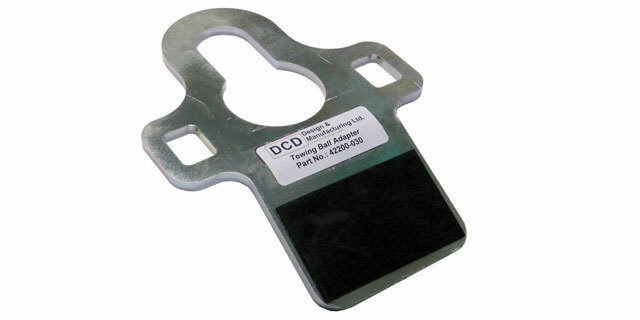 This Puller connects to the Vertical Pull Support (42200-050) and provides a solid foundation for pulling underground cable through a meterbox or network interface box. 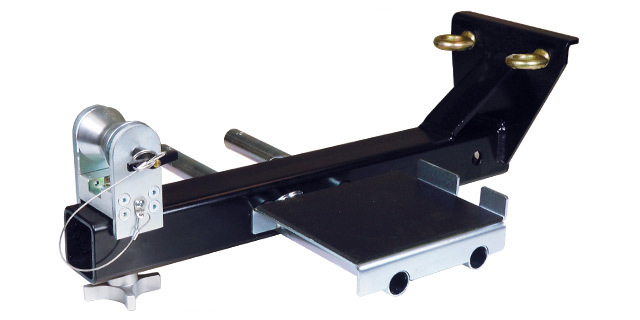 The Puller comes with 2" and 3" adapters to allow fit directly into the conduit and provide a high speed, power assisted pull that prevents strain or injury and increases productivity. This kit is designed to install conductor or communications cable through underground conduit to the meter box or the network interface box. 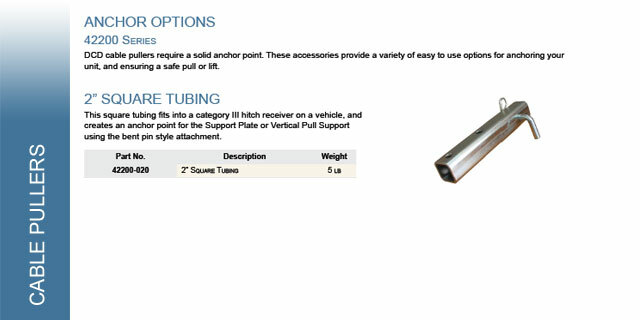 The kit comes with 2” and 3” adaptors to allow a direct fit into the conduit and provide a high speed power assisted pull that prevents strain or injury while at the same time increases productivity. 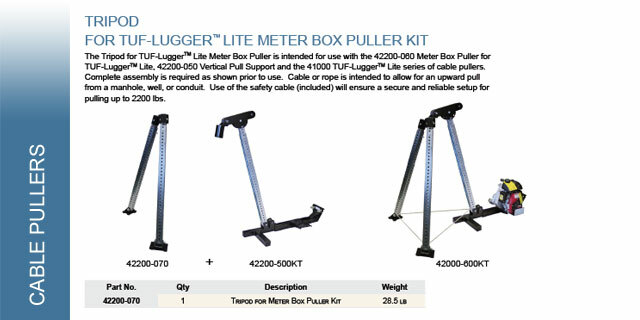 The Tripod for TUF-Lugger Lite Meter Box Puller is intended for use with the 42200-060 Meter Box Puller for TUF-Lugger Lite, 42200-050 Vertical Pull Support and the 41000 TUF-Lugger Lite series of cable pullers. 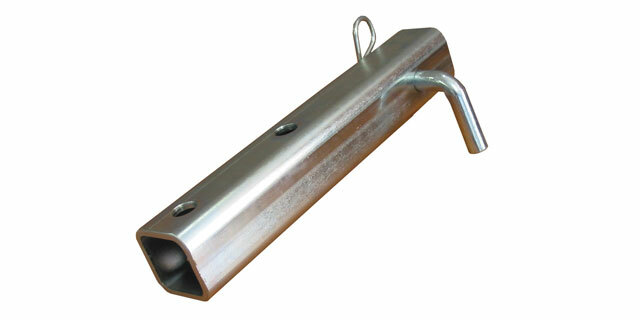 Cable or rope is intended to allow for an upward pull from a manhole, well, or conduit. 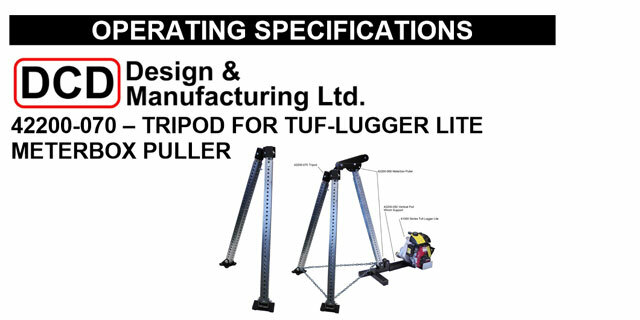 This kit combines the 42200-070 Tripod Attachment, the 42200-060 Meter Box Puller for TUF-Lugger Lite, and the 42200-050 Vertical Pull Support. It also comes with a cable connector to hold all three legs in place.